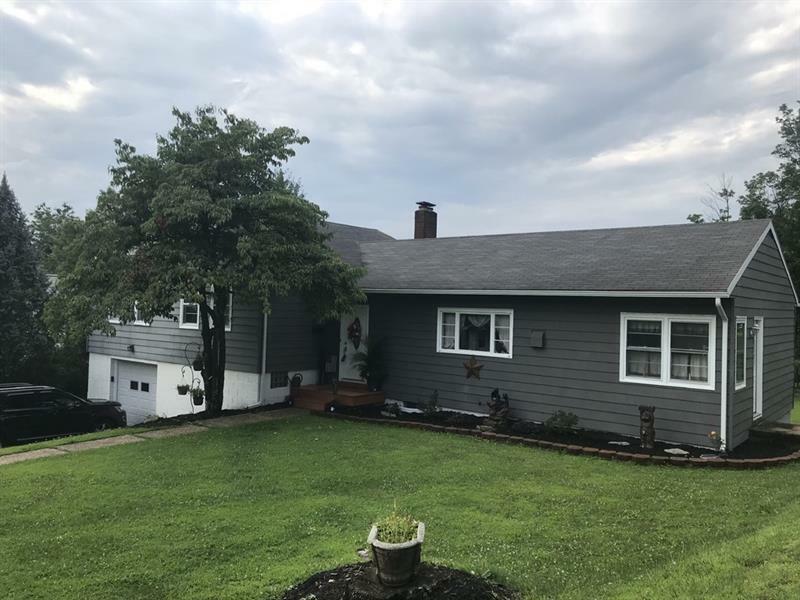 3 bedroom, 2.5 bath multi-level home in Indiana Borough. Home features open floor plan, hardwood floors, custom kitchen with ample cabinets, granite counter tops and cherry breakfast nook. 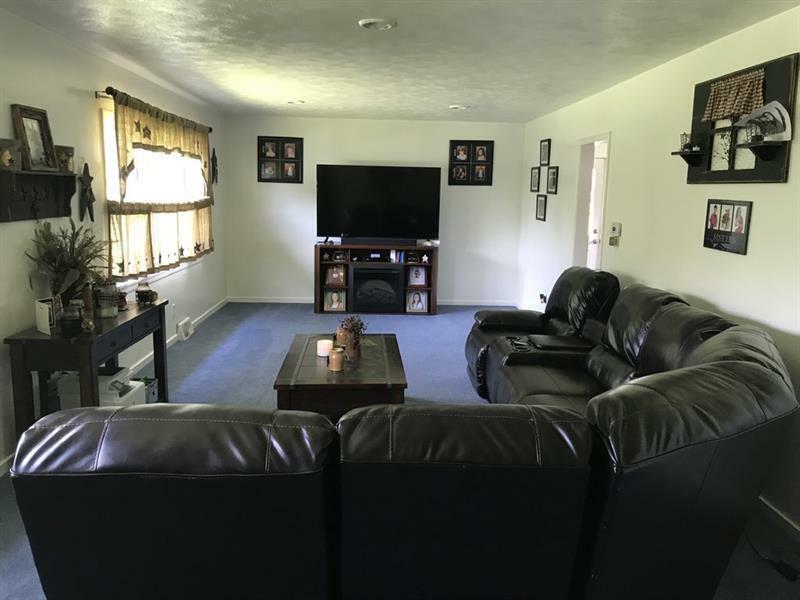 Many upgrades/updates including new lighting fixtures, interior and exterior have been freshly painted, newer appliances, interior/exterior doors, and blown-in insulation. 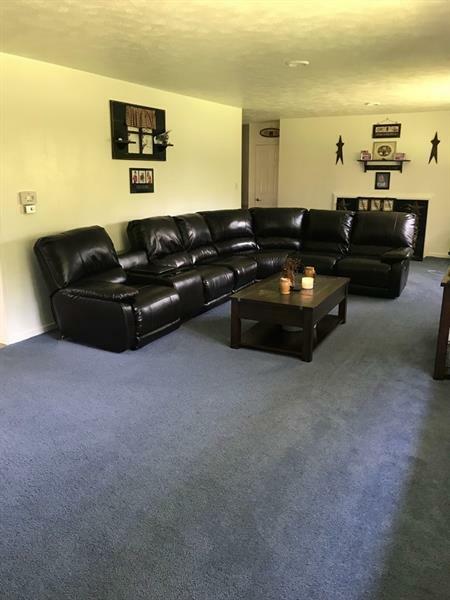 Lower level boasts game room, family room, and laundry room. Abundance of storage space, central air, and integral garage. 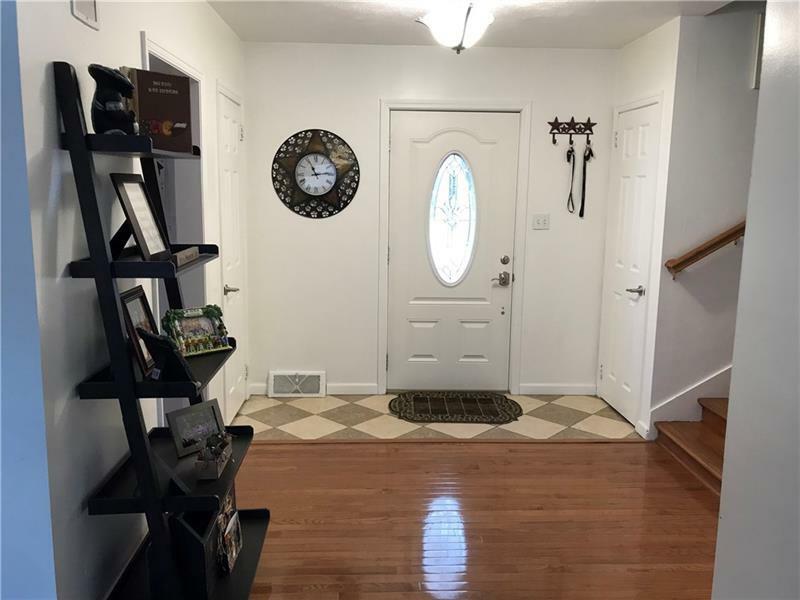 Convenient location to downtown, parks, and schools.